Ruth George MP is joined by (left to right) councillors Anthony McKeown, Ed Kelly, Becki Woods and Graham Oakley to launch the petition protesting against cuts to local libraries including Hadfield, Gamesley, Hayfield and Whaley Bridge. 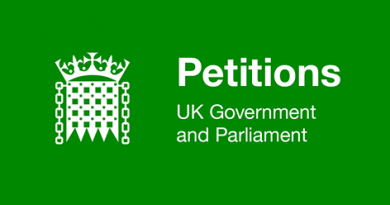 High Peak MP Ruth George has launched a petition to protest at plans to cut Derbyshire library services. A report to Thursday’s (April 5) meeting of Derbyshire County Council’s Cabinet recommends handing over four High Peak libraries to community management with a rapidly declining grant. If no groups come forward to take over the libraries, they will close. 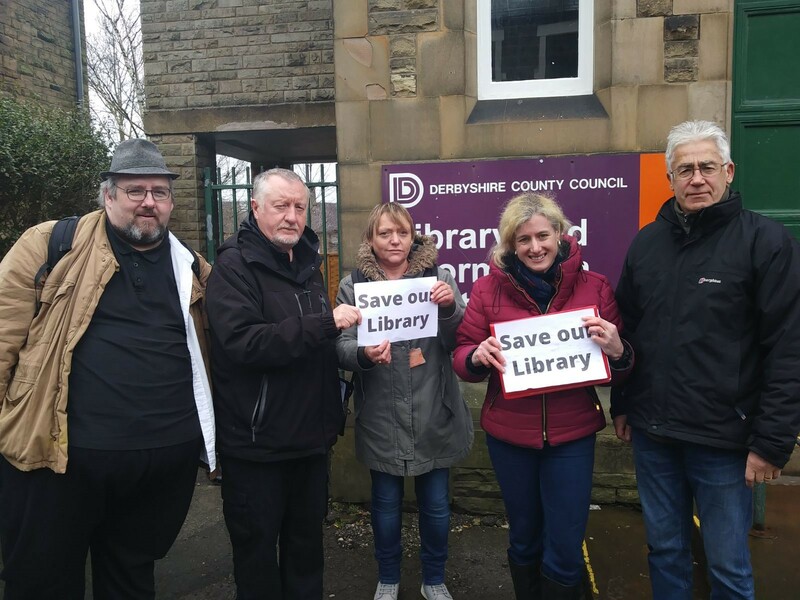 Ruth was joined by other campaigners, including local councillors, on Saturday outside Whaley Bridge, Hayfield and Hadfield libraries which, along with Gamesley Library, are all earmarked for handing over to community groups. 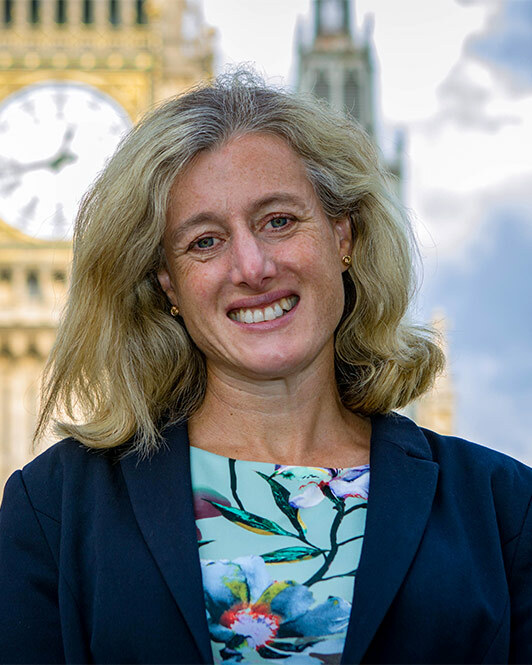 Ruth George MP said: “We had a great response on Saturday, people are very concerned by the prospect of local libraries being handed over to community groups and about cuts to library opening hours. “Whether it’s the regular trip to swap books or to use a computer, libraries are a godsend to many people. They provide access to books, local information, computers and the internet, which are vital for many services – Gamesley Library has some of the highest computer use in the county. The council report proposes handing over 20 libraries across Derbyshire to community group, along with changes to the mobile library service and wider reaching plans for ‘smart’ libraries which could lead to further staff reductions in the future.